Tree Lopping Brisbane Northside - Tree removal service. For all tree lopping services in Brisbane, come to the company that has many years of experience and a dedicated and passionate staff who make it their goal to get the job done in a safe and efficient manner. By working with us, you are working with the best tree loppers in Brisbane, and you get our commitment to customer satisfaction and safety with every project we do. 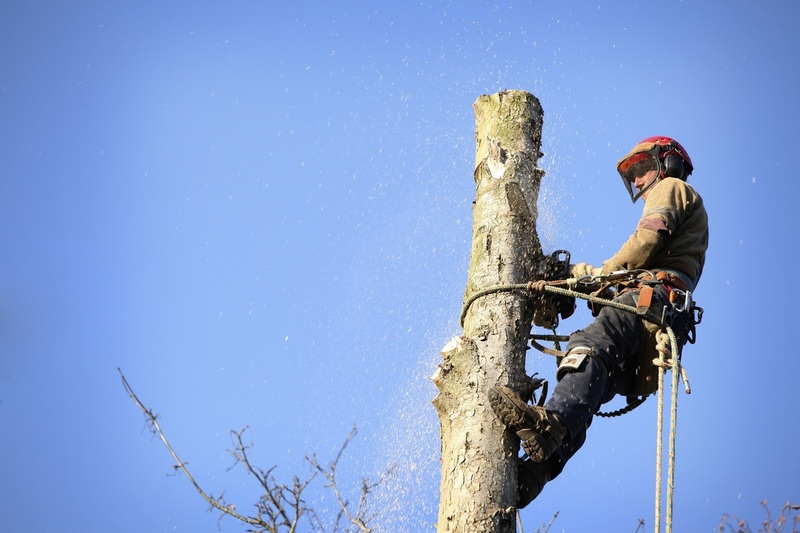 We understand how frustrating unwanted trees or branches can be. Poorly positioned trees and branches can pose a threat to your home or other property in the event of heavy winds or a severe storm. 1. If you feel as if your tree may need lopping, contact us to learn more about what services may be right for you. Why should you work with us? For starters, we are one of the longest running tree lopping businesses in Brisbane, and we have been serving our community for a number of years. Our team is highly-trained, and are passionate about each project they do. We understand the danger these projects can pose to you and your property if done improperly, and with our commitment to customer satisfaction, you get our guarantee that each job will be done with absolutely no damage to your home or other property. 2. Our attention to detail is a large part of what makes us the leading tree loppers in Brisbane, and you can trust that we will always get the job done right. We minimize the risk to you and your home using a number of tried and tested techniques which work to prevent accidents and damage, keeping you, our crew, and your property safe from harm. Each of our crew is required to have up-to-date training, and we use only state-of-the-art equipment for each project we do. This equipment lowers the chance of accidents, keeping all involved at a lower risk. By working with us, you are working with a fully-insured tree care services team, and we use only the most trusted techniques for our tree lopping services. We have a clean record of accidents, and we intend to continue that legacy with every future project we do. Our staff care about the wellbeing of you and your property, and they do everything in their power to make every job go smoothly. 3. If you are considering tree lopping services in the Brisbane area, give us a call today to learn more about your tree care options. We offer only the best tree care in Brisbane, and by working with us you can rest assured that you are working with a professional team with many years of experience. We do only the safest and finest work, and our commitment to satisfaction makes us the very best tree loppers in Brisbane. Contact us today to get started on your next tree lopping project. Experienced tree lopping service in Brisbane.